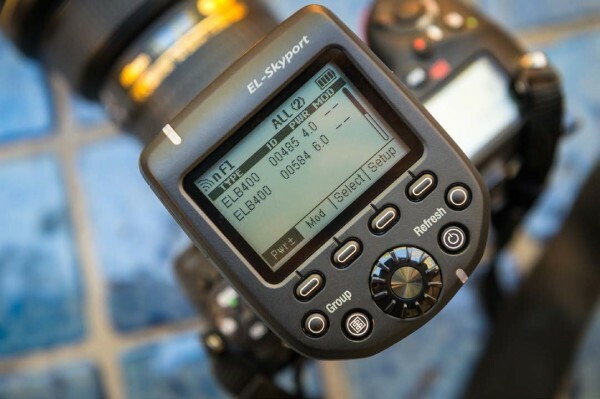 Swiss manufacturer Elinchrom has launched a new high-speed wireless transmitter, the EL-Skyport Plus High-Sync, which allows photographers to use flash at up to 1/8000 second. The module has a large LCD control panel to synchronise and adjust a studio full of Elinchrom flashes from the camera position. “The Skyport HS is the first in a long list of exciting engineering collaborations with design partner, Phottix and allows Skyport to boast the best quality, reliability and range ever available,” Elinchrom said in a press release. 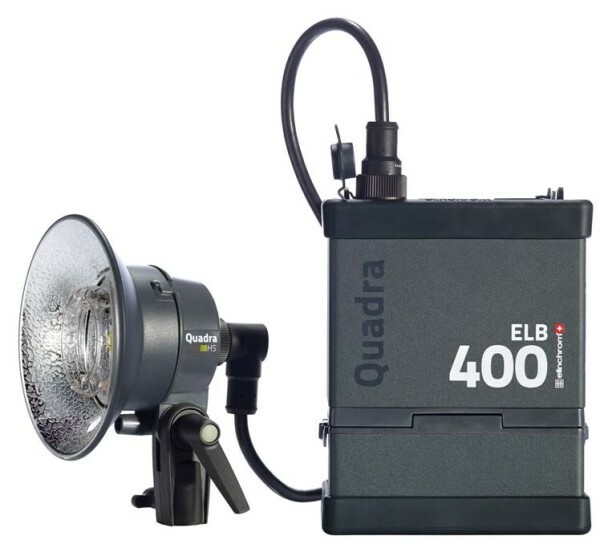 To go with the fast-syncing trigger, the company also announced the Quadra HS head, a location flash head with a flash tube specially optimized for short long flash durations. But the Skyport HS will work with any Skyport-enabled flash in normal or fast sync modes. 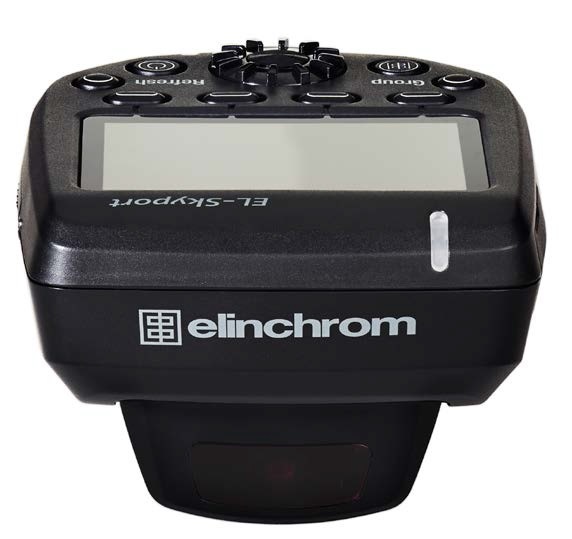 The recommended retail price for the Elinchrom Skyport HS is US$249.95 / €249 / £199. Canon and Nikon versions are available now, with a Sony model “to follow”. The new Quadra HS head is sold either separately or as part of a new Quadra pack-and-head location kit. Visit elinchrom.com for more information.